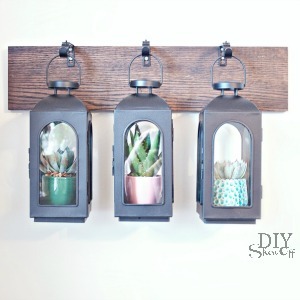 One thing that I can’t stress enough when it comes to creating a beautiful home is that it begins with providing a safe environment and one way that I lessen the chemical footprint in our home is with the products we use. 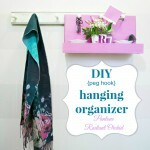 A clean home is a happier healthier home and we’re able to unwind and relax, right? We can breathe easy! Unless we’re creating chemical clouds and films. That’s no good! 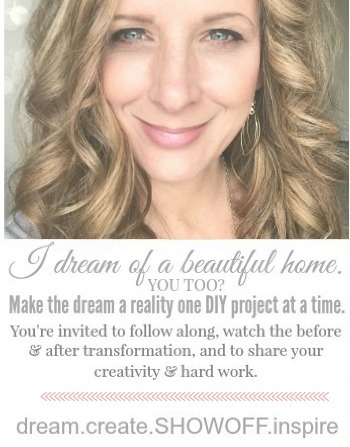 I want to mention I share these products because they’re my favorite and if you use my link below, I will make a small commission and welcome you into our circle of friends for support and education ~ I look forward to getting to know you better!!! But I’m simply passionate about raising awareness so while I’d be honored to hook you up, just take a look and find a way to give them a try – through my link or from someone you know. 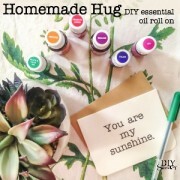 I want to wrap my arms around you with a big welcoming hug to Young Living products either way! I’m all about a Healthy Home! Did you know? 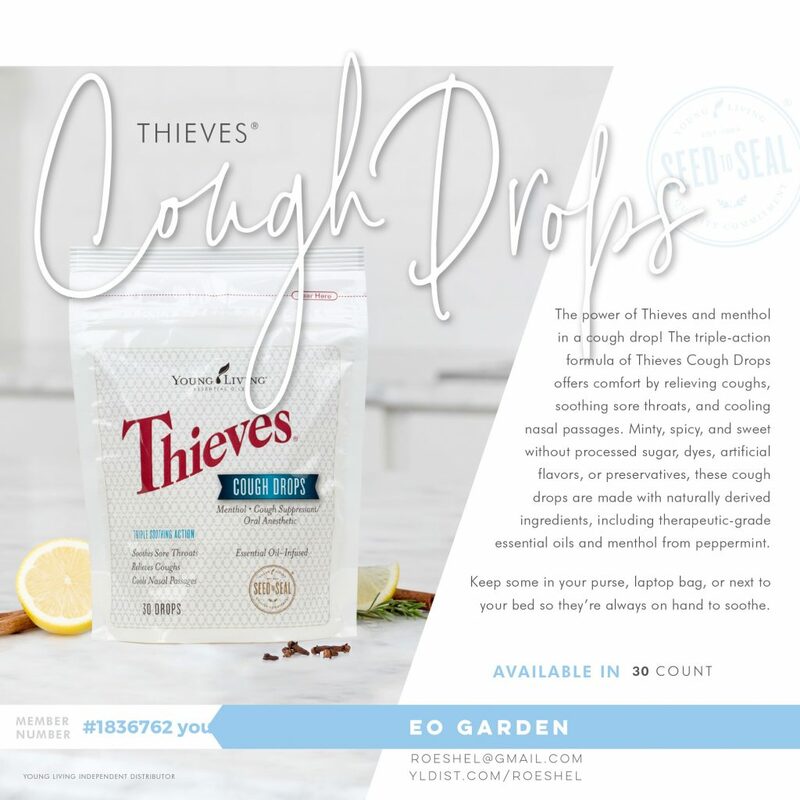 Young Living’s proprietary Thieves® essential oil blend was inspired by the legend of four 15th-century French thieves who formulated and wore a special aromatic combination of clove, rosemary, vinegar, and other botanicals that they believed provided protection while they were stealing. French authorities recognized that there was such value in this mixture that upon the thieves’ capture, they received a more merciful punishment on condition that they divulge the ingredients in their secret formula. 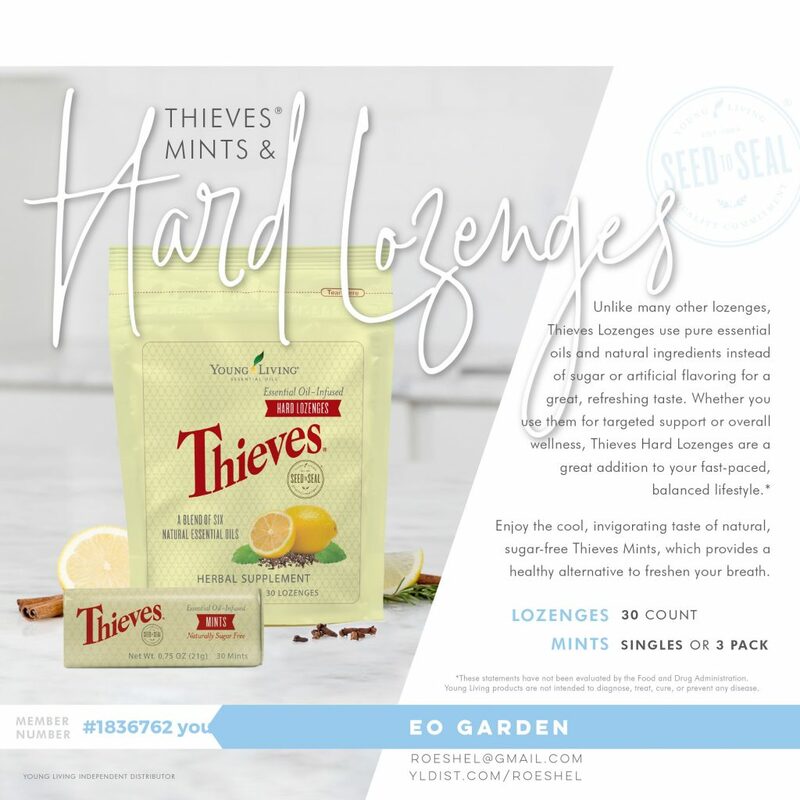 Crafted in the spirit of that legendary combination, Young Living’s one-of-a-kind Thieves essential oil blend can be found in all the Thieves products. 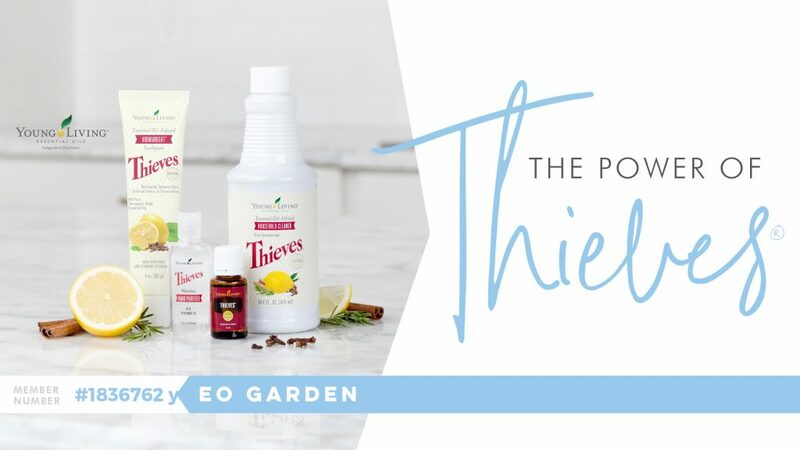 Featuring the powerful essential oils of Lemon, Clove, Cinnamon Bark, Eucalyptus Radiata, and Rosemary, Thieves imparts a spicy, welcoming aroma everywhere it’s used. And those ingredients smells amazing! Good-bye harsh cleaners that make breathing a challenge! 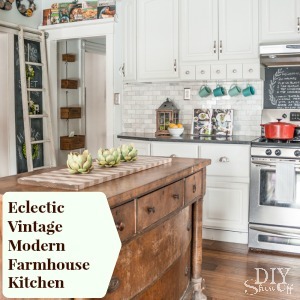 Keeping a clean house doesn’t have to mean using toxic chemicals. 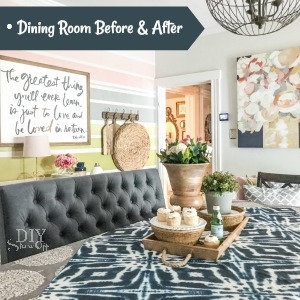 I can do all of the upgrades and cosmetic changes and I can fill my home with beautiful decorative accessories but when it comes to the basics and cleaning, toxic free living is a must for creating a comfortable, healthy, beautiful home for my family. And this is my favorite line of products. 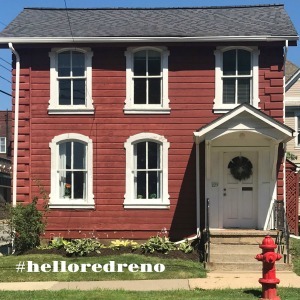 A clean home is a beautiful home. It just takes small steps to ditch and switch from what I used to use to products with non toxic ingredients. 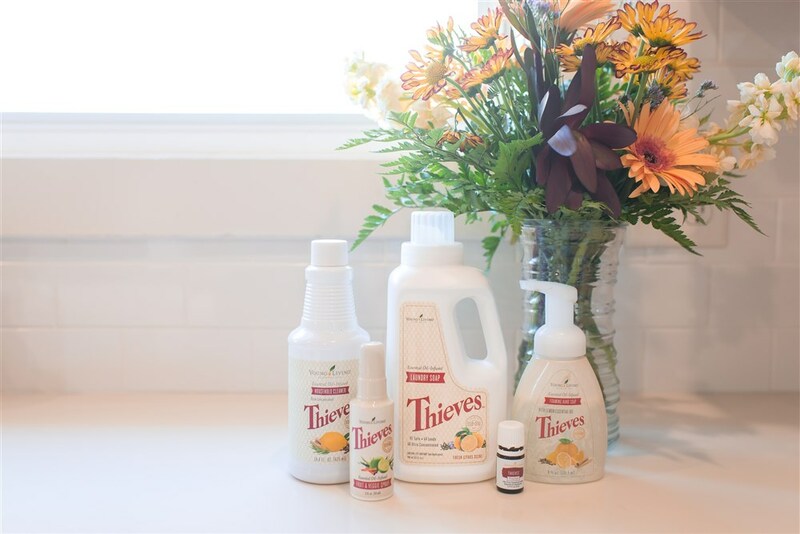 The Thieves collection from Young Living has been a lifesaver. Here are some of my must-have supplies. 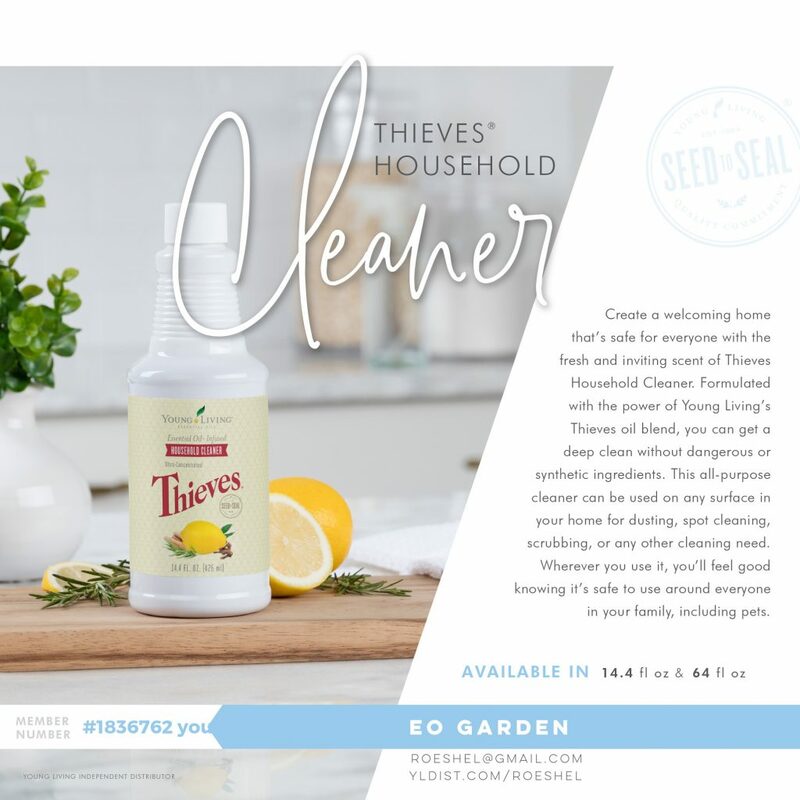 We love Thieves Household Cleaner for ALL of the surfaces in our home from floors to countertops to stainless steel appliances including our zero radius kitchen sink to upholstery (it’s recommended to always perform a spot test), windows and mirrors (no streaking!) and bathrooms, yardsale finds and the baby’s toys. I love that it’s in concentrate forms. 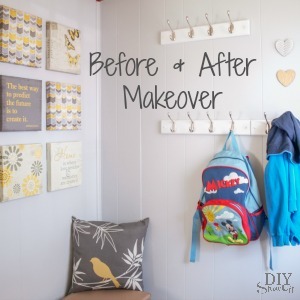 Snag a few dollar store spray bottles. We have a ratio for every day use and one mixed up for heavy degreasing. Who knew you could have a hand soap addiction? 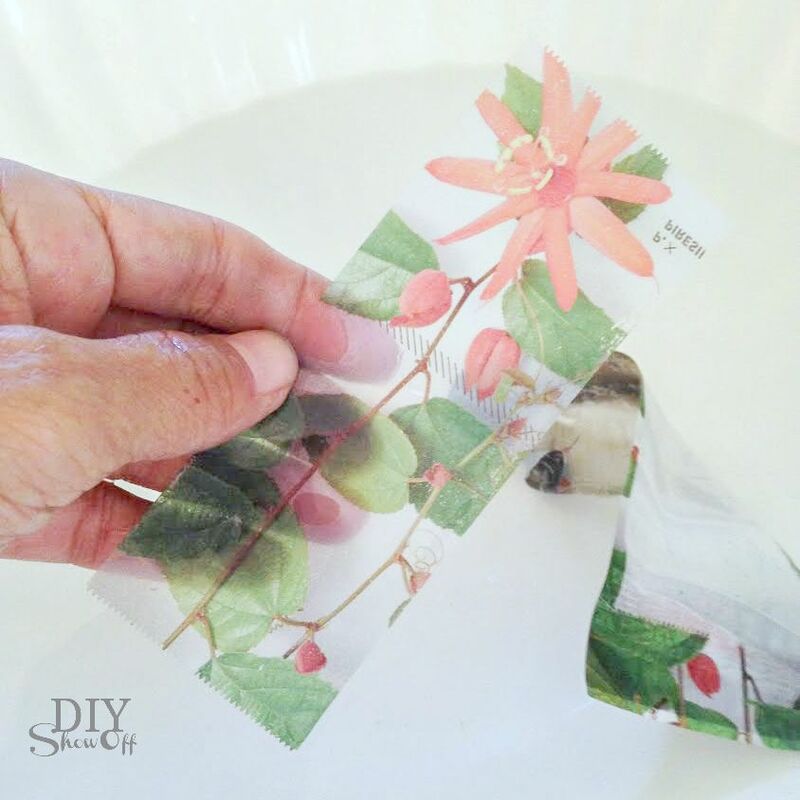 Back in the day I’d hit the sales and stock up never realizing that the ingredients in those “botanical” scents were chemicals and not the real thing! Yikes! 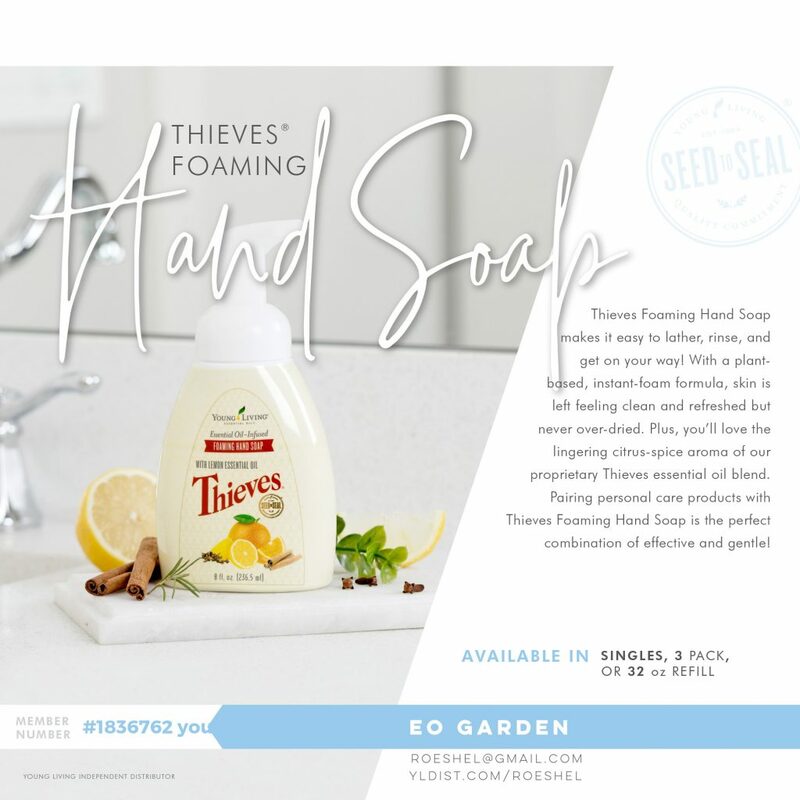 I love the lather and scent of this Thieves Foaming Hand Soap. Gentle but effective! There’s even savings on the refill! This is another good one. Oh my gosh! Nobody likes dirty fruit and vegetables. Don’t you just love fresh veggies from the garden and shopping the farmer’s markets this time of year? Have you caught any of the videos circling social media or YouTube about how filthy they can be? ::shiver:: I LOVE a good harvest! But please bathe those beauties before eating! This is another big one for us. We’ve always used unscented detergents when it comes to laundry since one of us gets itchy. lol Sensitive skin calls for products without the synthetic fragrances. 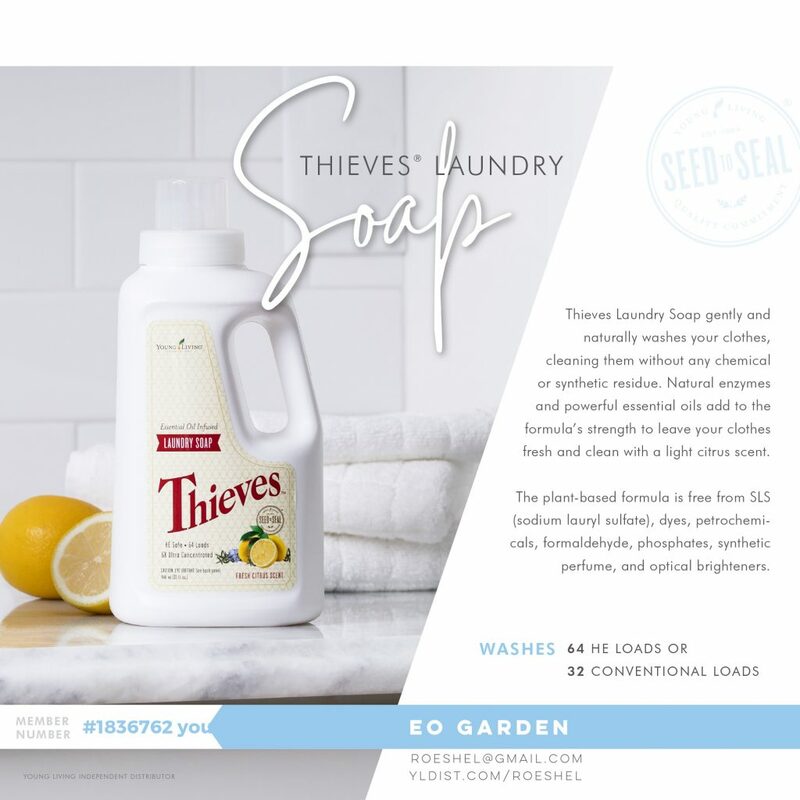 Thieves Laundry Soap is all we use now. I love that it’s a concentrate and with an energy efficient machine, I personally only use half the recommended measurement and our clothes are clean! That means this little bottle packs a powerful punch and lasts! Okay, so I may be a bit of a germ-o-phobe when it comes to touching public door handles, menus, highchairs, shopping carts…you name it, I’m not wanting to touch it! Thieves Waterless Hand Purifier is always always in my purse. And if you’re with me, I’ll share a squirt with you too! 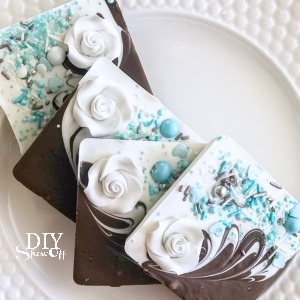 It’s not drying like the ones I used to carry and it has a refreshing peppermint scent! I share the love and everyone always raves about it. I also like having the large bottle with the pump for picnic tables and gatherings. 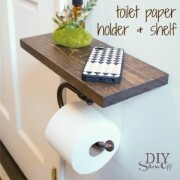 So handy! Oh! And that bar soap? So soft with a creamy lather. Every one of the bar soaps from Young Living feel good on my skin! Another for ‘on the go’? 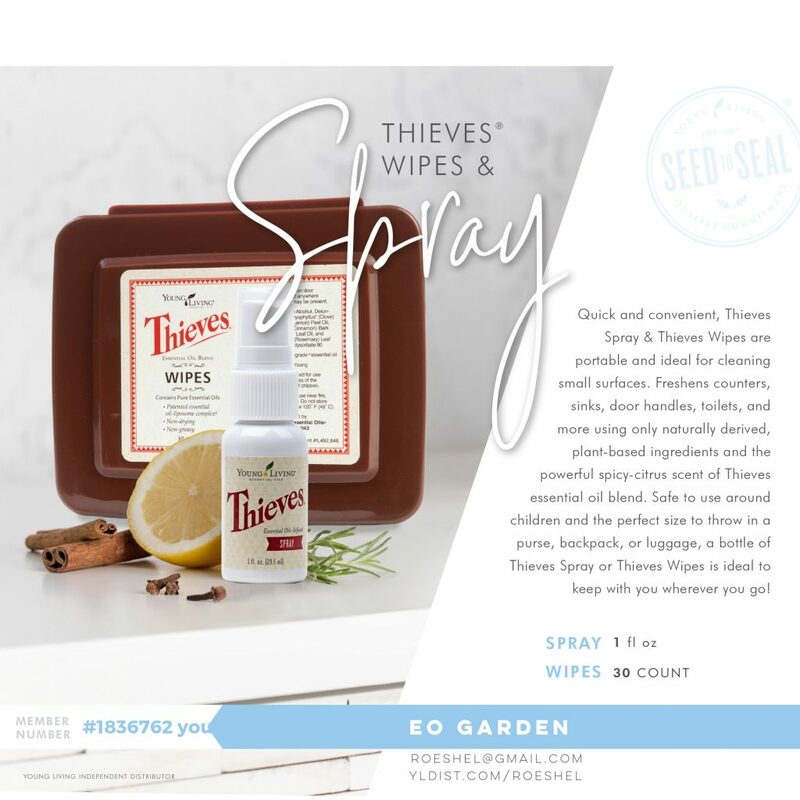 Thieves wipes! 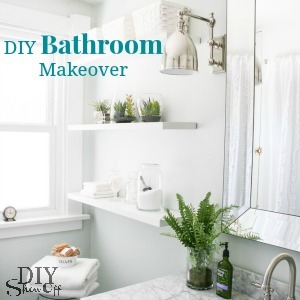 There’s a fabulous DIY recipe floating around as well and I love making those up too, especially in place of the tub of toxic wipes I used to use daily. The spray is also great to have on hand. Public restrooms can be so…so nasty! Yes! You will find each and every one in our home. A clean home doesn’t stop at cleanliness. Clean ingredients. If they’re touching your skin or being inhaled, your products need them! ^^^ Just supplied my dad with a supply of the cough drops. His words…”NOW THAT’s a cough drop!”. Those and the lozenges are powerful!! 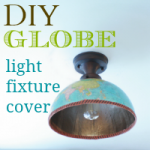 !…great to have on hand for airports, etc. where you never know what’s floating around in the air. They’re strong and so good! 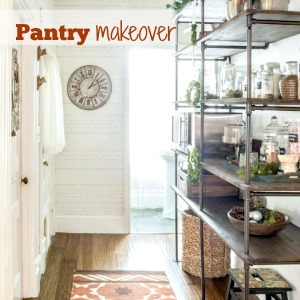 So that’s a little about what you’ll find in our supply cabinets, the key to our clean home! 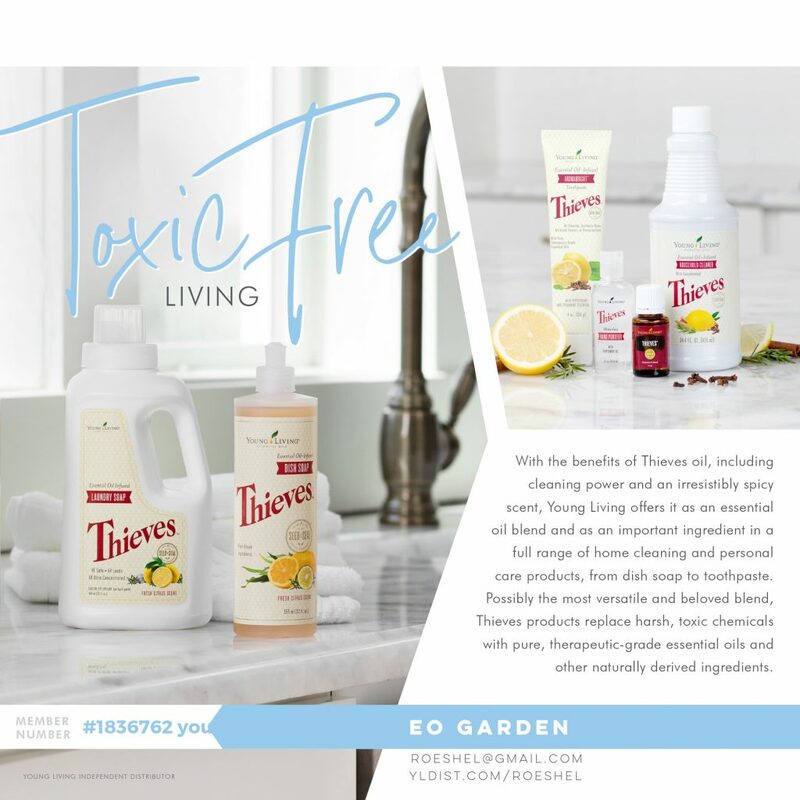 Even if you’re not a clean freak or if you’re not sure where to start when it comes to taking a step towards a chemical free home, and especially if you are, have you looked at the ingredients in your products? 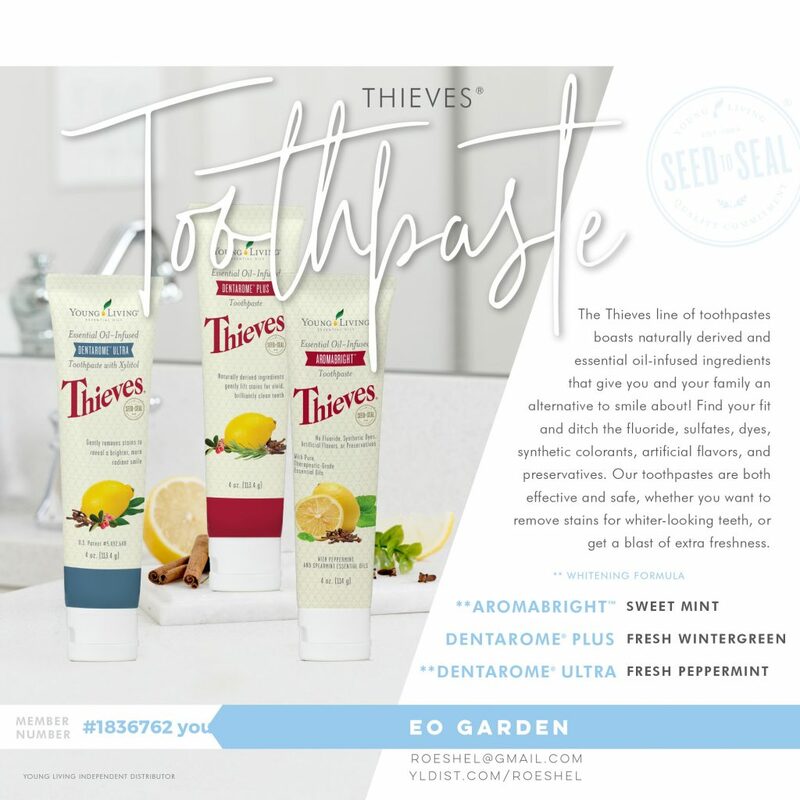 Have you reviewed them on the Think Dirty or EWG app to see where the ingredients fall on the scale for toxins? 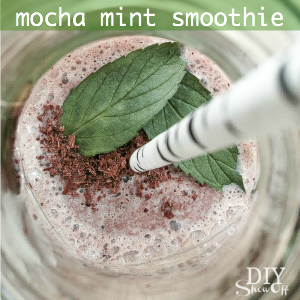 How do you swap out old and chemical based for new and plant based, new and non toxic? 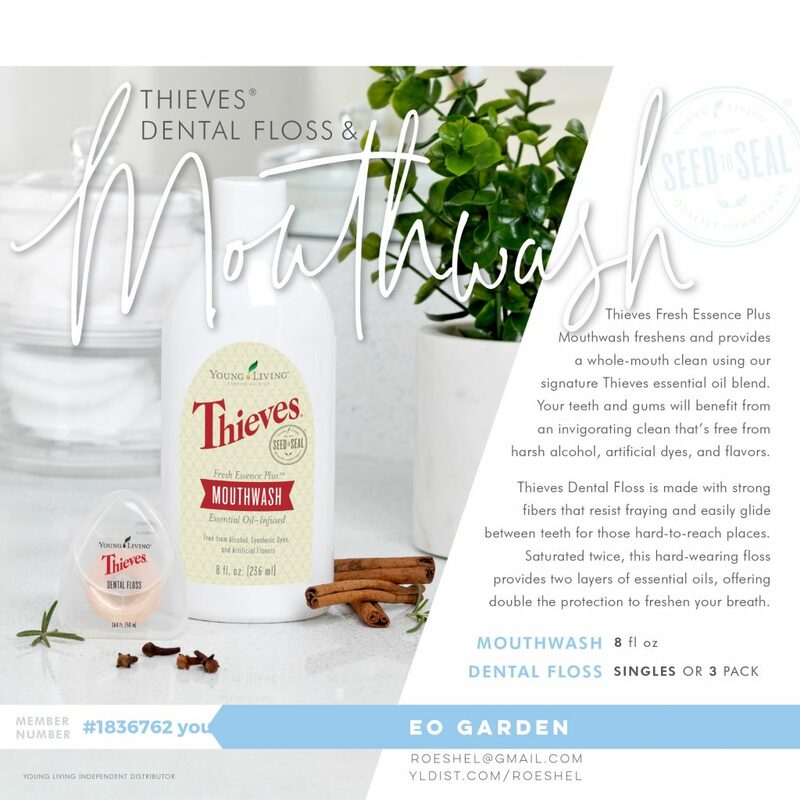 This Thieves Starter Kit is the best way to dive in! 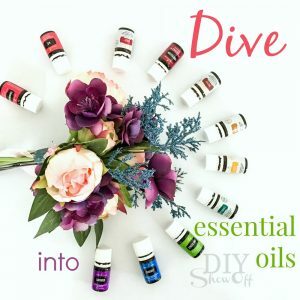 Young Living makes it easy for you! A collection of Thieves infused products to get you started! 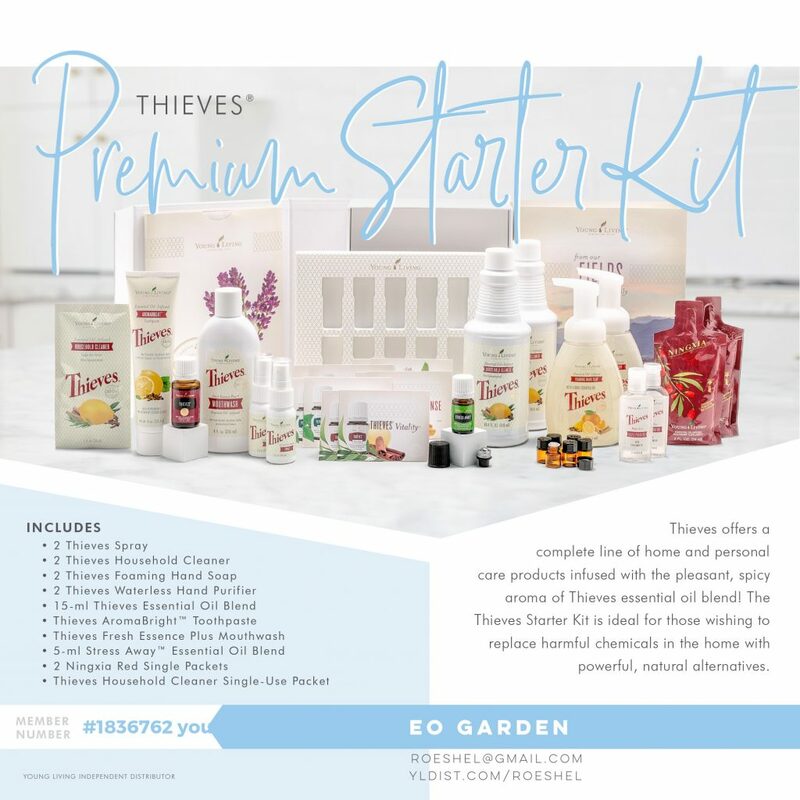 Go for the Thieves Premium Starter Kit. 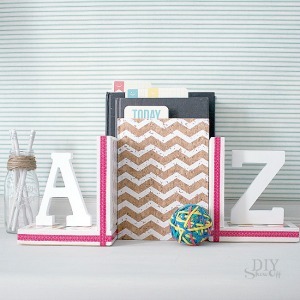 It’s filled with so many goodies to start your clean home journey. 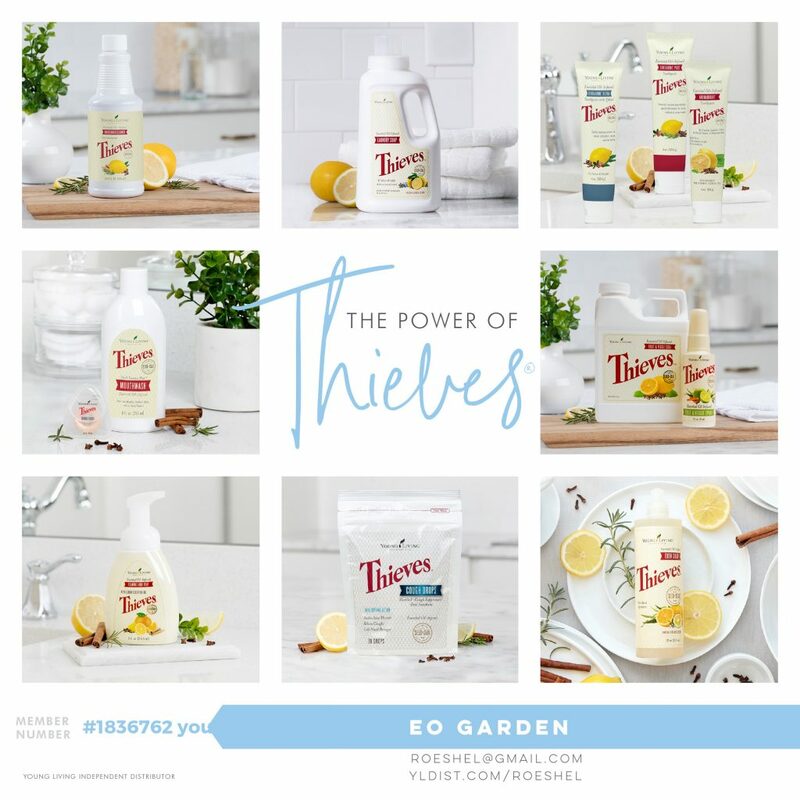 Young Living is proud to offer a complete line of home and personal care products infused with the pleasant, spicy aroma of the proprietary Thieves® essential oil blend! 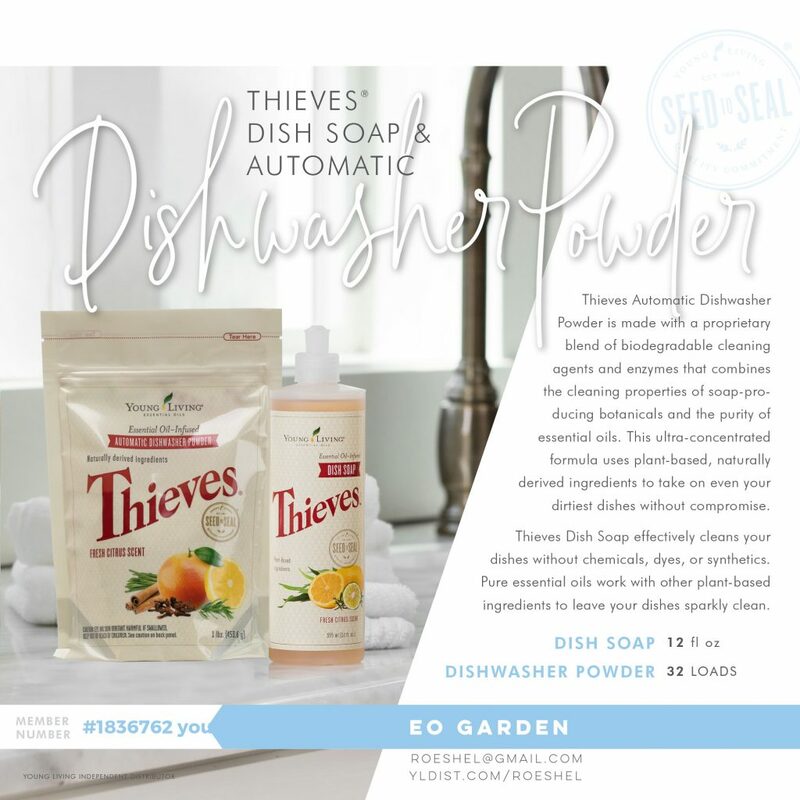 This Starter Kit is ideal for those wishing to replace harmful chemicals in the home with powerful, natural alternatives. Like getting the biggest bang for you buck? 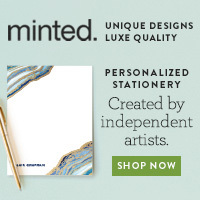 Or simply having your favorites (you choose what you want) shipped to you in a monthly subscription? Join the Essential Rewards program too! 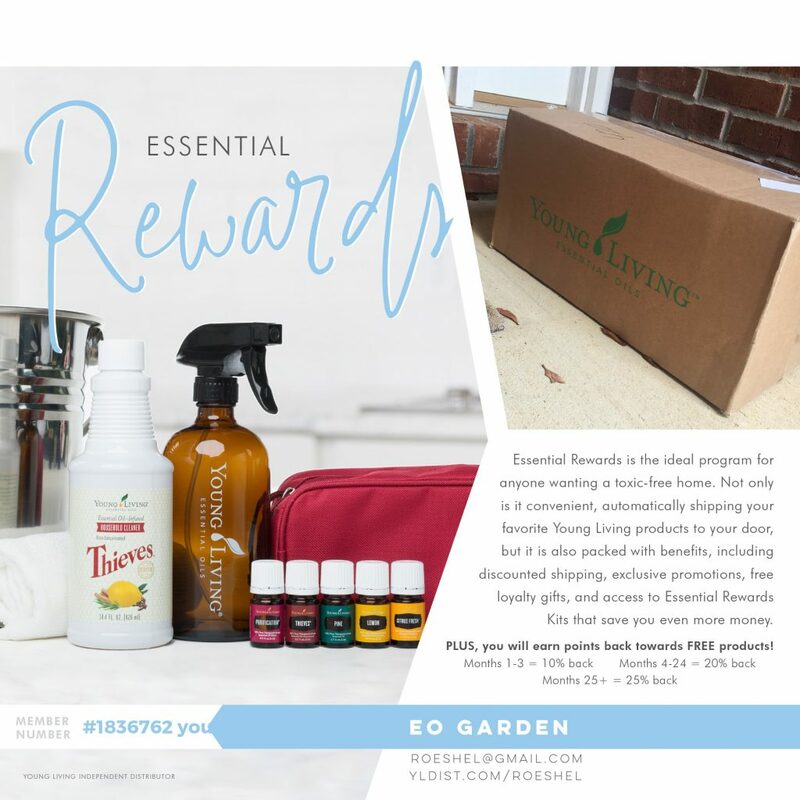 I’m all about convenience, rewards for more products and free loyalty surprises as well as free products when your order reaches the monthly promo amounts. It’s just simply a 50 pv order monthly of products you choose (not things you don’t want)! You can cancel at any time. There’s no penalty like there is with other services and you can move the date around each month to work with your paycheck. So cool! 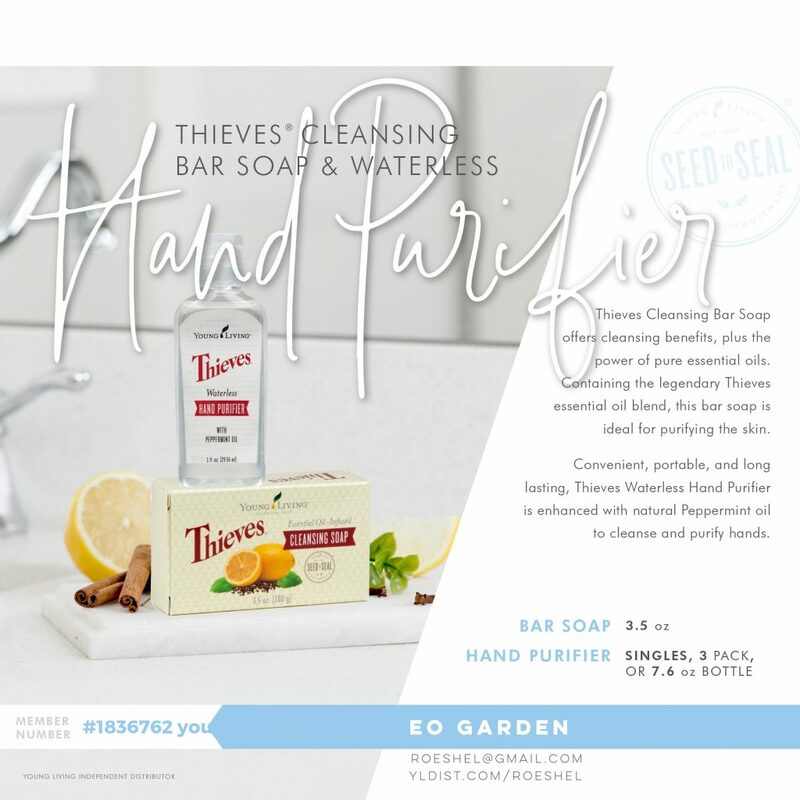 When you place your order for the Thieves Premium Starter kit, I’ll be in touch with additional gifts for making your home pretty and include a surprise! 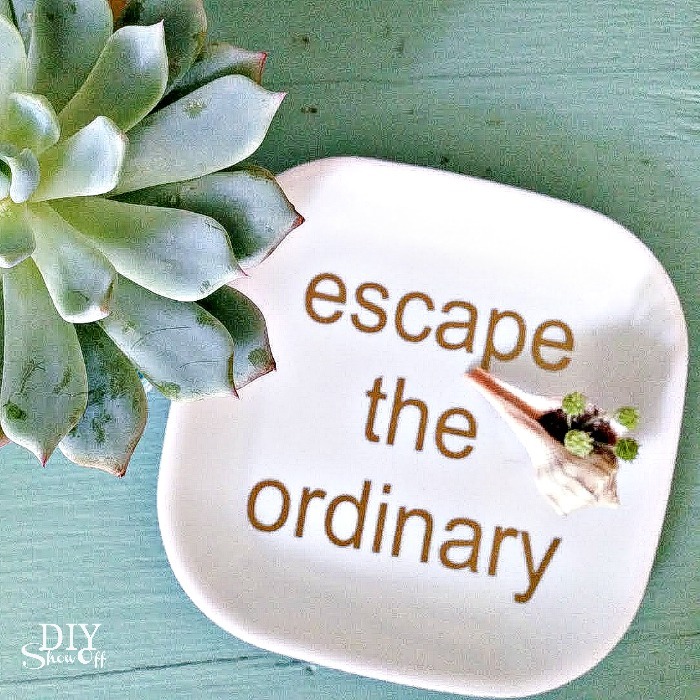 It’s all a part of the DIYShowOff welcome bundle! 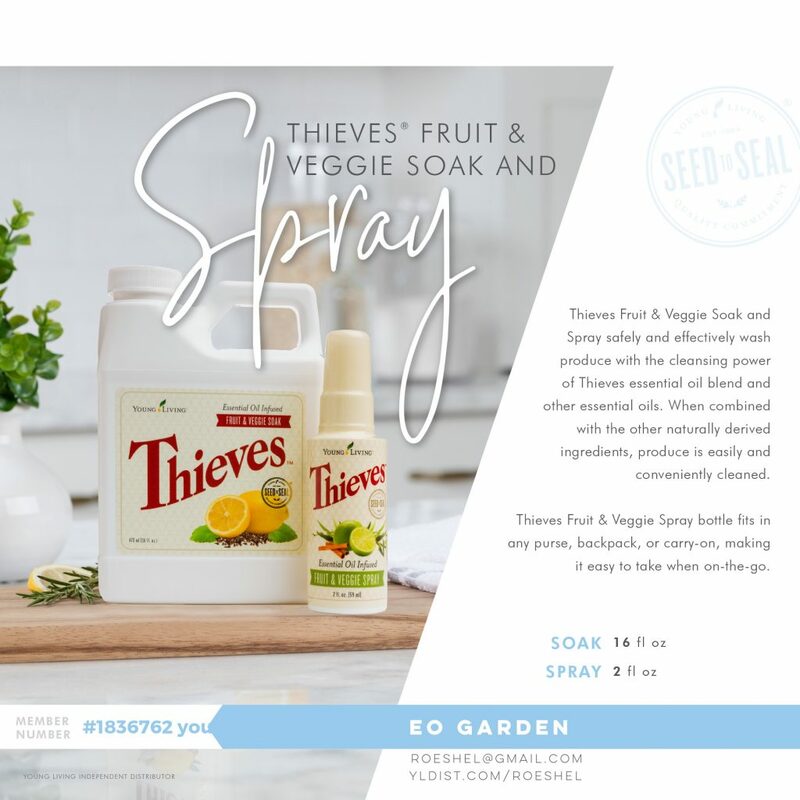 This entry was posted in Cleaning, Natural Living, Young Living and tagged chemicalfreehome, cleaning, healthylifestyle, thieves, YoungLiving by Roeshel. Bookmark the permalink. Probably my least favorite cleaning chore is the dishes. A clean and staged home is a beautiful home indeed.